Martin Turnbull is the author of the ‘Garden of Allah’ series of novels set during Hollywood’s golden age. 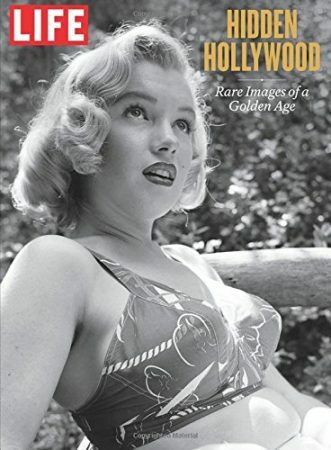 Previous books have covered the making of such classic films as Gone With the Wind and Citizen Kane; historic events from World War II to the Red Scare; and threats to the movie capital from television and gossip rags. 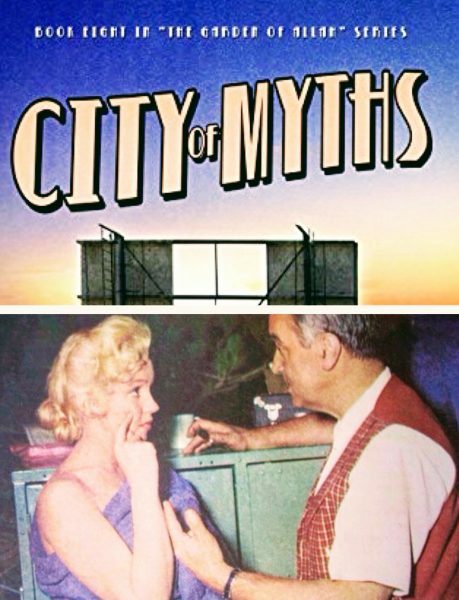 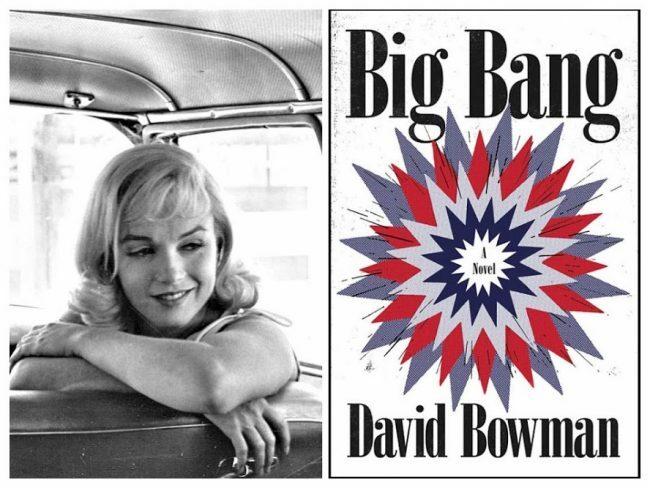 Now Marilyn’s conflict with Fox studio head Darryl F. Zanuck is featured in the just-published eighth instalment, City of Myths. 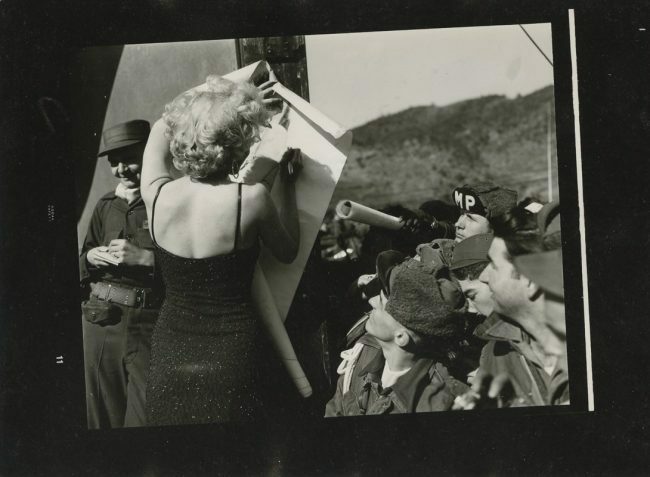 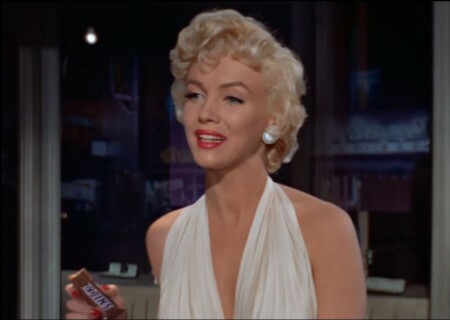 Although his books are fictional, Turnbull has an encylopedic knowledge of Old Hollywood, and City of Myths begins, Marilyn is re-shooting scenes for River of No Return with Jean Negulesco (seen in the above photo), after clashing with director Otto Preminger. 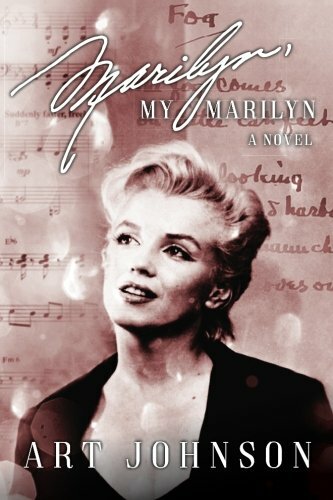 City of Myths is available in paperback or via Kindle – and it’s also on offer as part of an Amazon ebook bundle with Turnbull’s other novels. 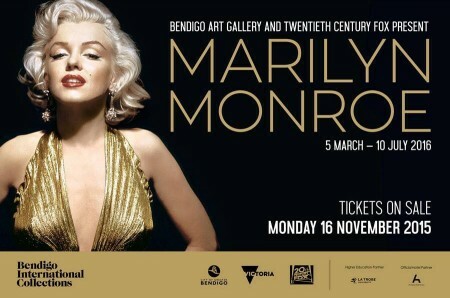 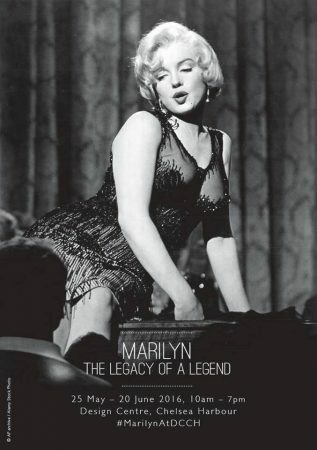 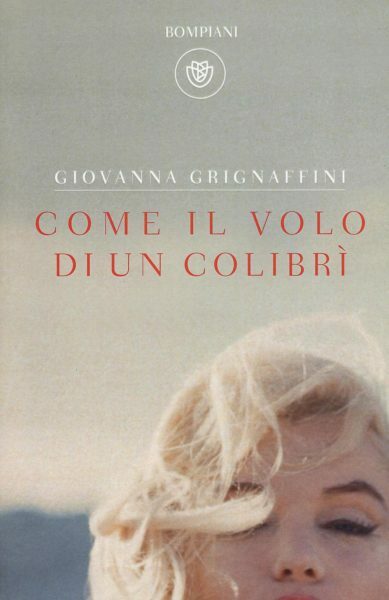 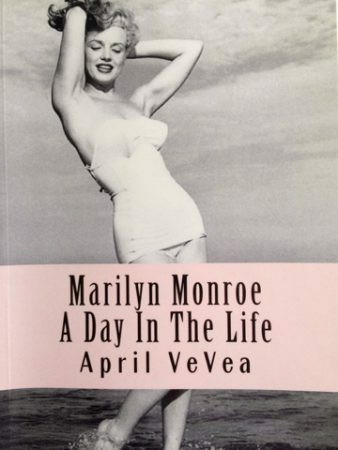 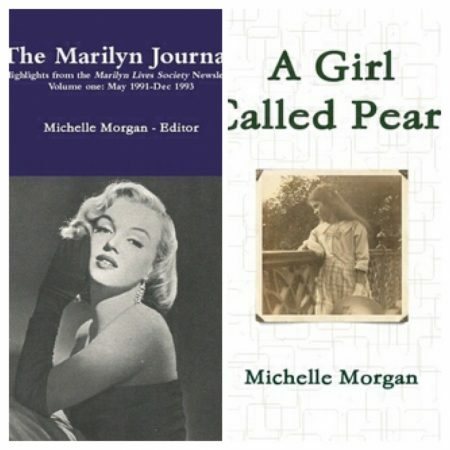 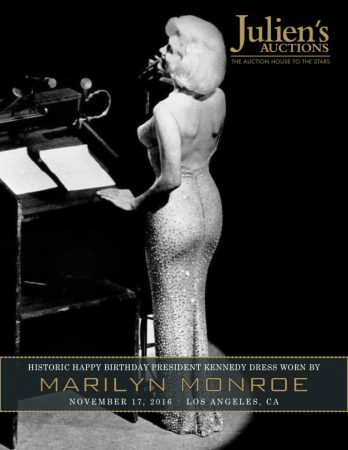 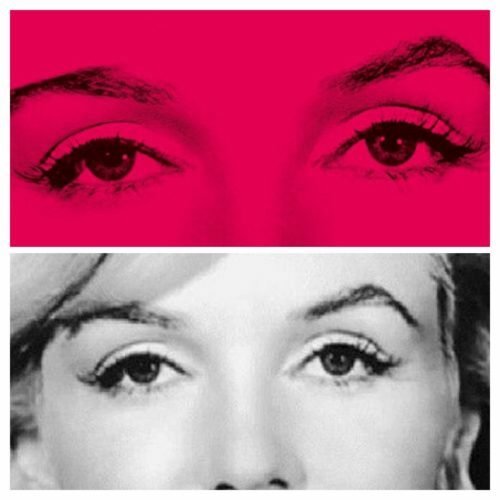 Limited Runs have produced a book based on their touring exhibit, Marilyn Monroe: Lost Photo Collection, featuring 21 images by Milton Greene, Gene Lester and Allan ‘Whitey’ Snyder. 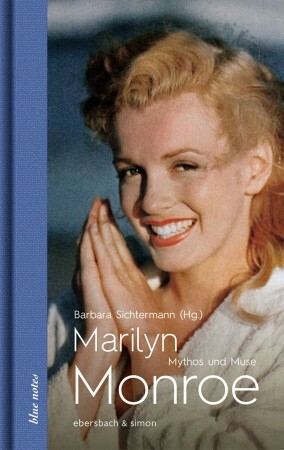 Only 125 copies have been made, priced at $95. 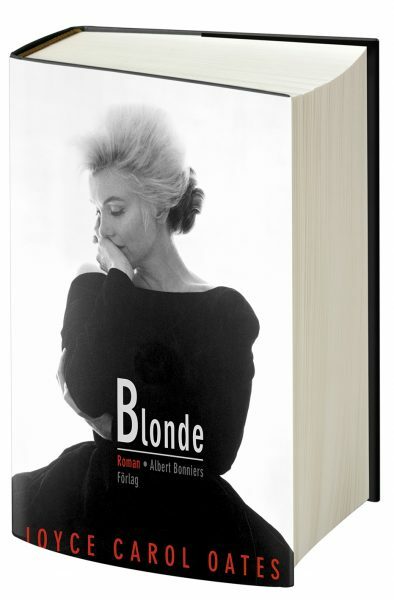 Hopefully it will be a high-quality product, but it still seems rather expensive for such a slim volume. 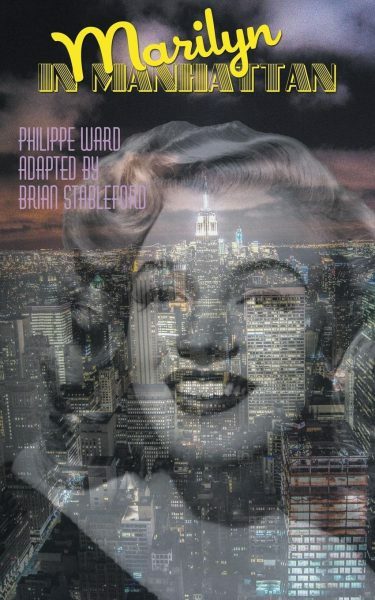 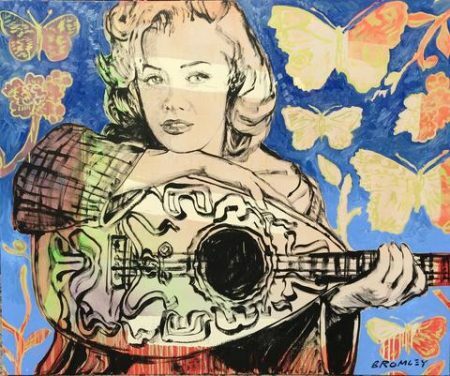 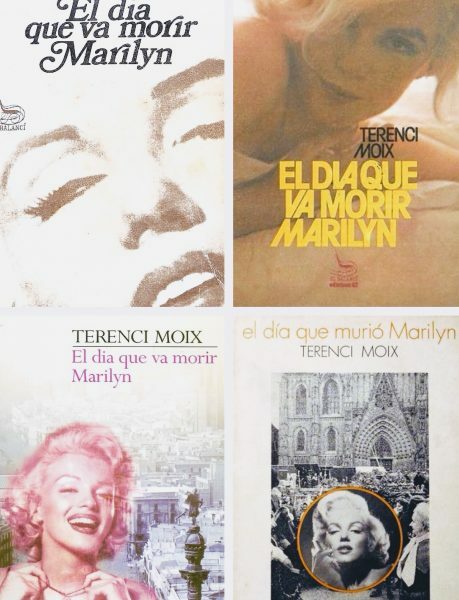 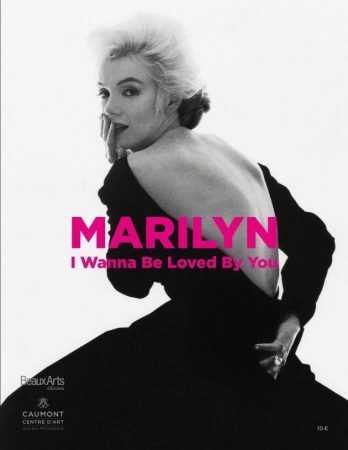 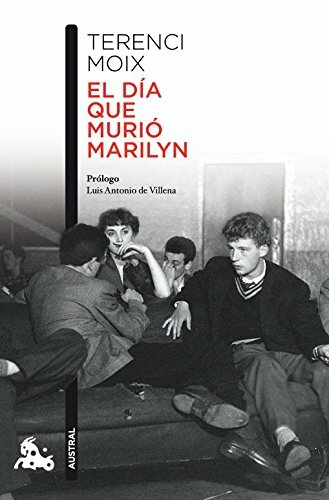 Marilyn: I Wanna Be Loved By You, an 82-page catalogue (in French) accompanying the current exhibition at Aix-en-Provence, is available from Amazon UK for £8.44. 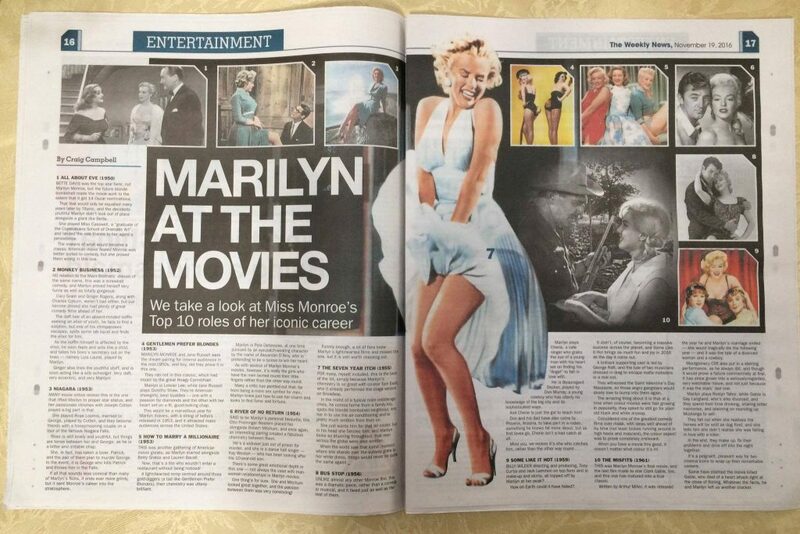 In the November 19 issue of Scotland’s Weekly News (with Donny Osmond on the cover), Craig Campbell picks his Top 10 MM movies. 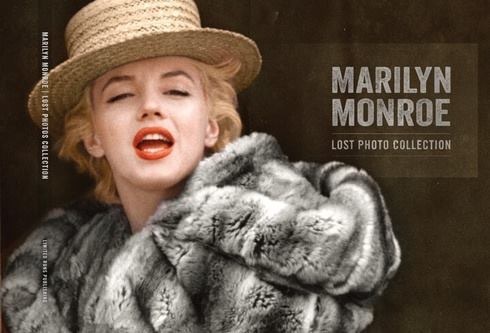 Click the photo above to read the article in full. 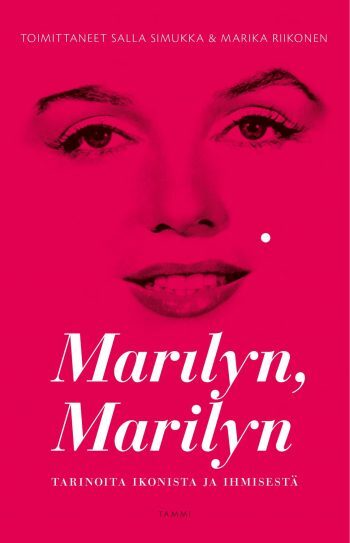 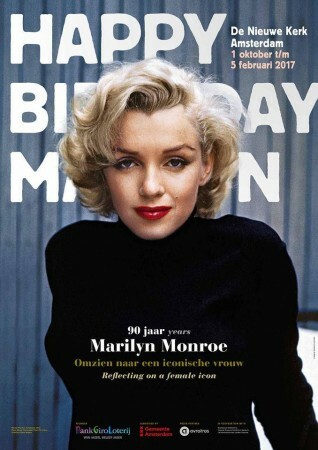 Finally, Marilyn’s love of Chanel No. 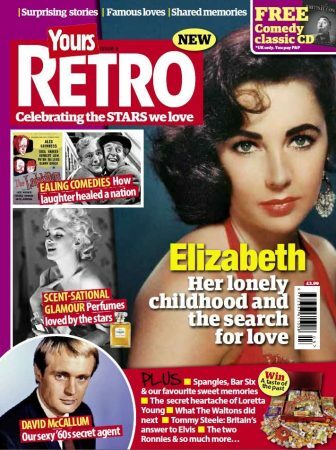 5 is featured in an article about favourite perfumes in Issue 3 of UK nostalgia mag Yours Retro.